It was day of celebration and commemoration that saw the 4th batch of students from the Curtiss Centre for Design graduate at a special Certificates Awarding Ceremony held at the MJF Centre in Moratuwa on 28 June 2014. 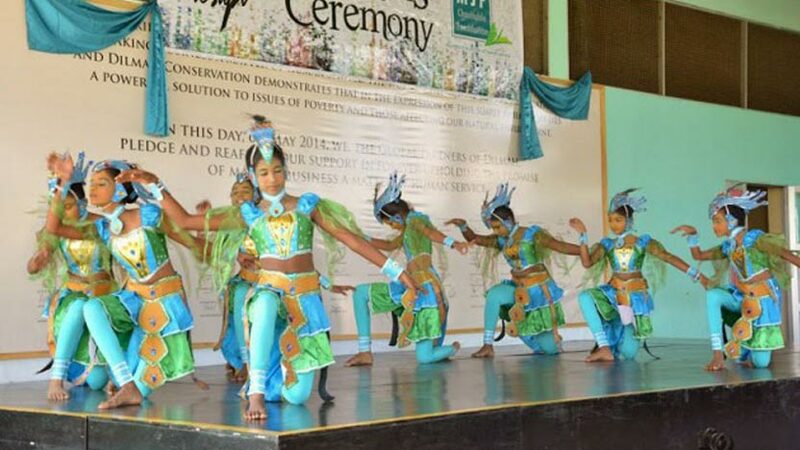 The event took place amidst a large gathering of invitees, students and parents and was graced by Dilhan C. Fernando, son of Dilmah Founder Merrill J. Fernando and other representatives from the MJF Group, Media and the PEACE Centre. The Curtiss Centre for Design at the MJF Centre Moratuwa was established in 2011 to provide training in graphic design for youth from marginalized backgrounds. Through the courses conducted at the institute, over 400 youth have received training in graphic design and MS Office. 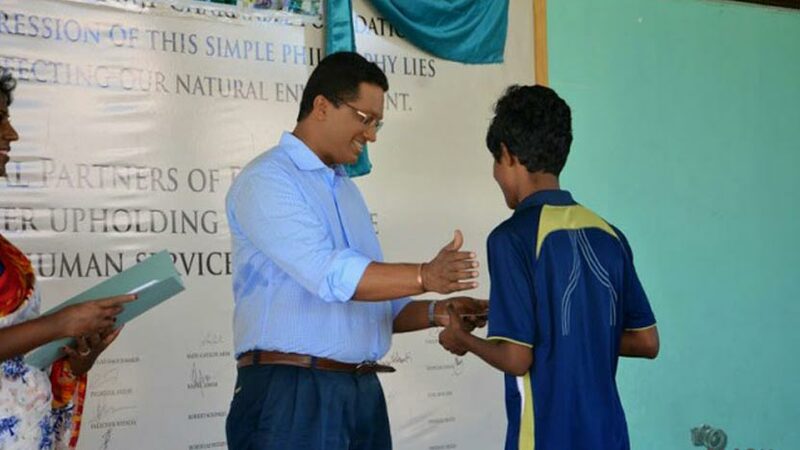 The Institute was set up with support from Dilmah Partner Darron Curtiss of New Zealand. Since its inception, the unit has benefitted youth from low income families by helping them excel in graphics design. Now, the course also offers MS Office, Web Designing and Computer Hardware studies, broadening their avenues while offering programmes for approximately 60 students per week. At the ceremony, 116 students graduate from the fields of Graphic Design, Computer Hardware Studies and Web Designing. These students who followed educational courses that lasted 4 – 6 months are from disadvantage and underprivileged backgrounds and were selected through an application and interview process. 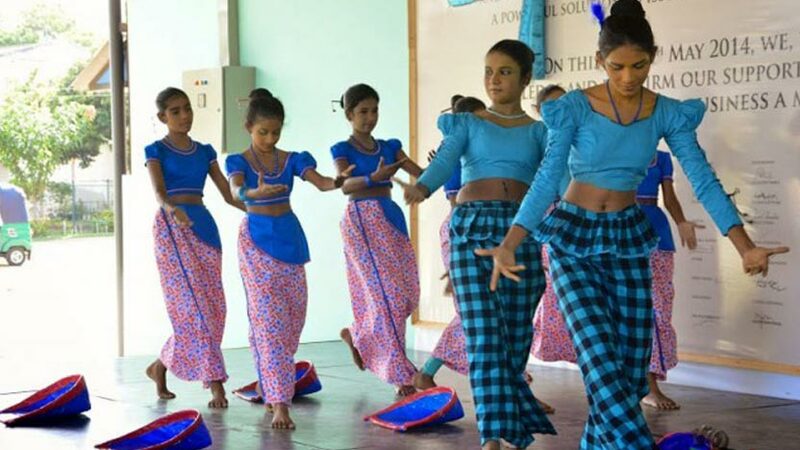 Many of the graduates are from Moratuwa and the surrounding areas, while other students from Wadduwa, Piliyandala, Wellawatte, Rajagiriya and Peliyagoda also attended classes at the institute.